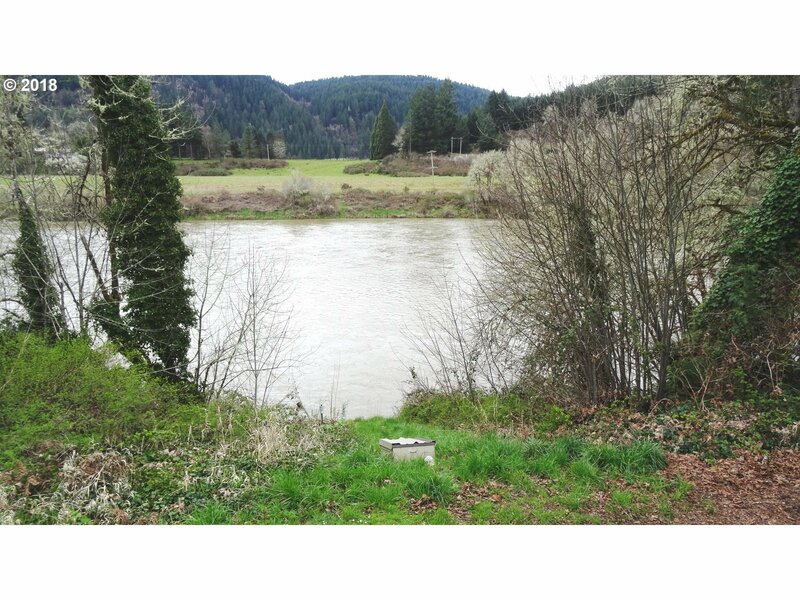 Irrigation rights are up to date; seasonal river pump & submergible; underground pipes to K-Lines. 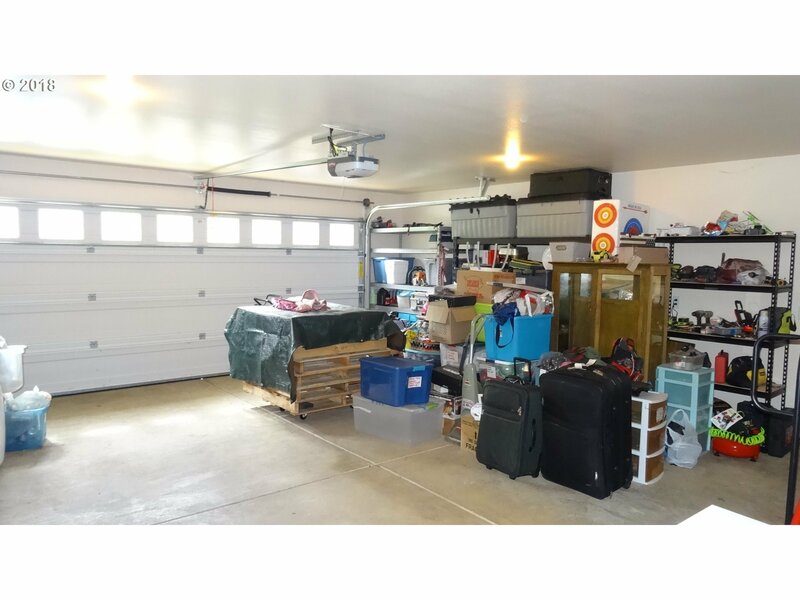 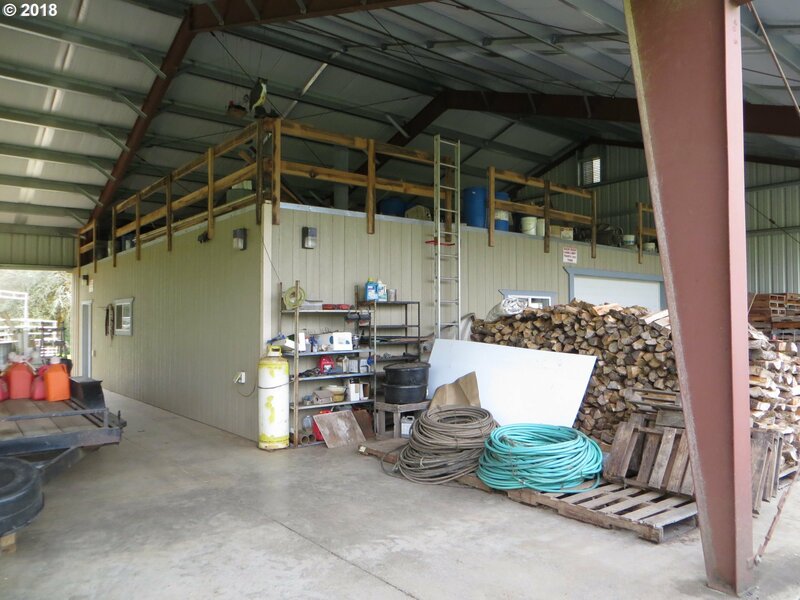 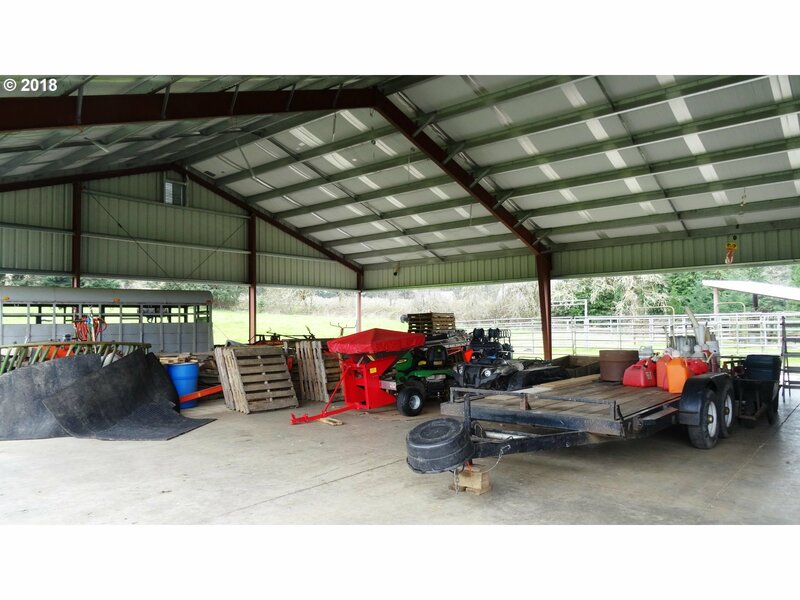 Large shop with storage, office & bathroom. 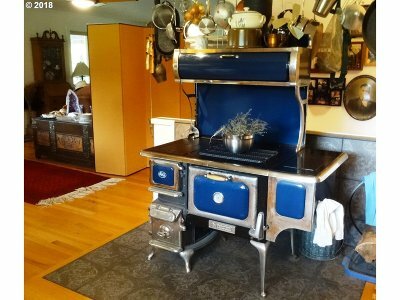 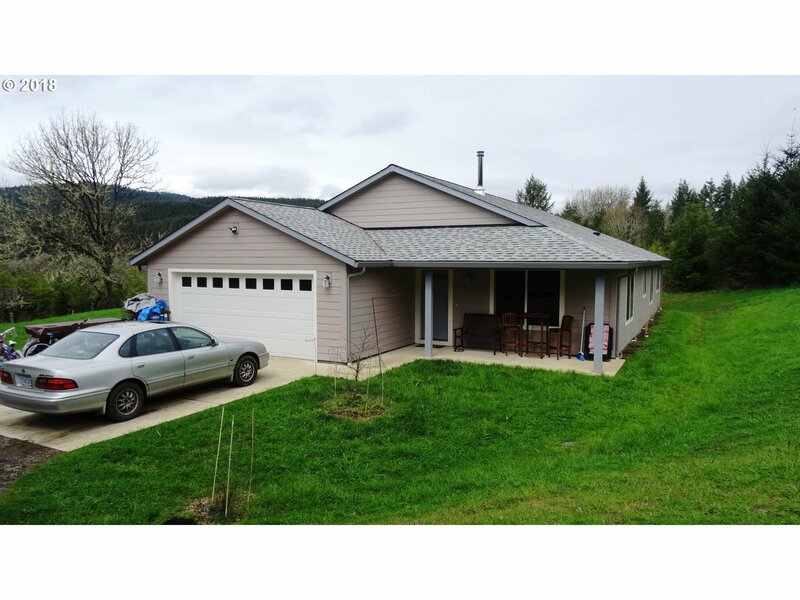 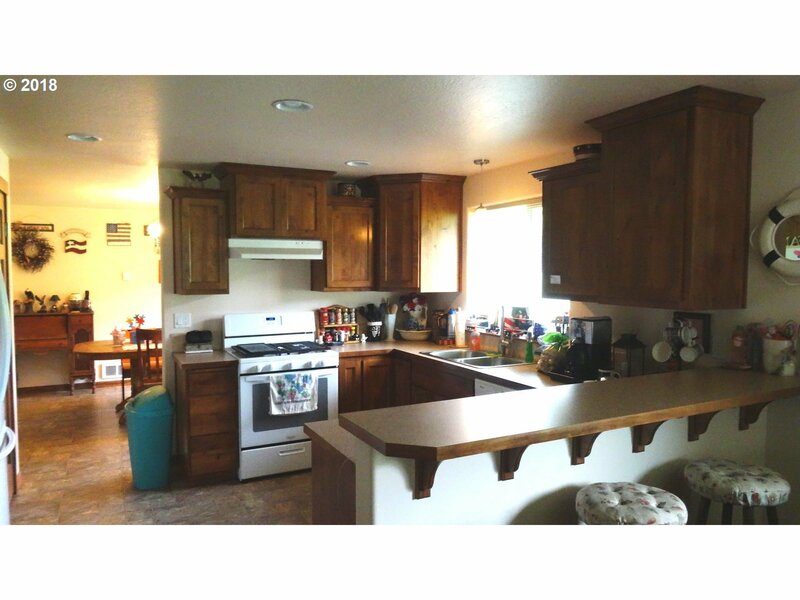 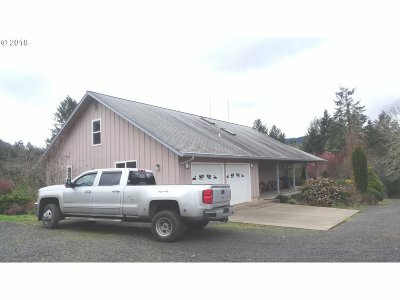 Three legal homes, 2 newer, 3rd is rental - could be replaced with custom. 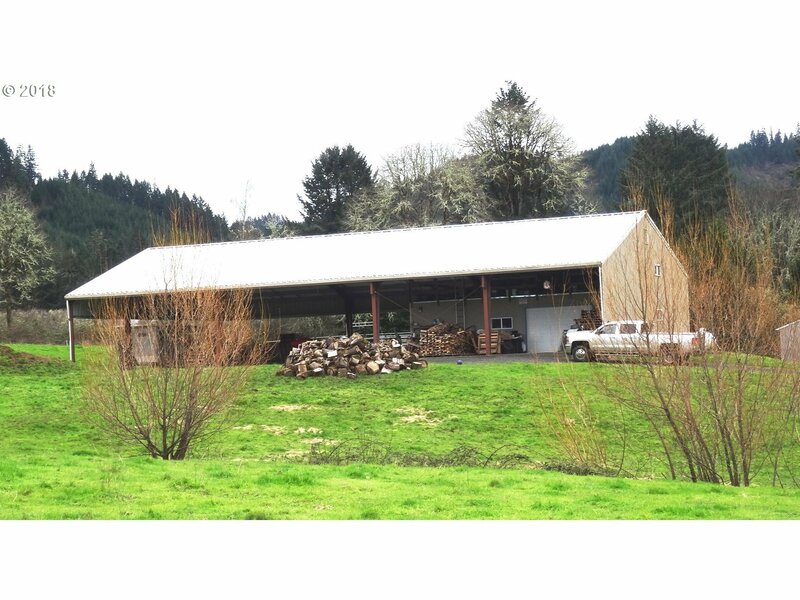 Merchantable and reprod timber. 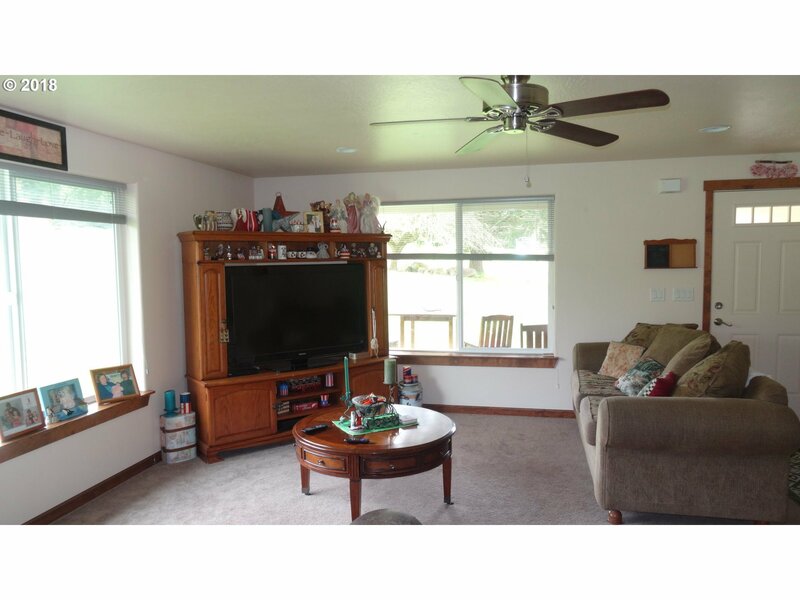 This picturesque ranch has the best of what Douglas County has to offer! 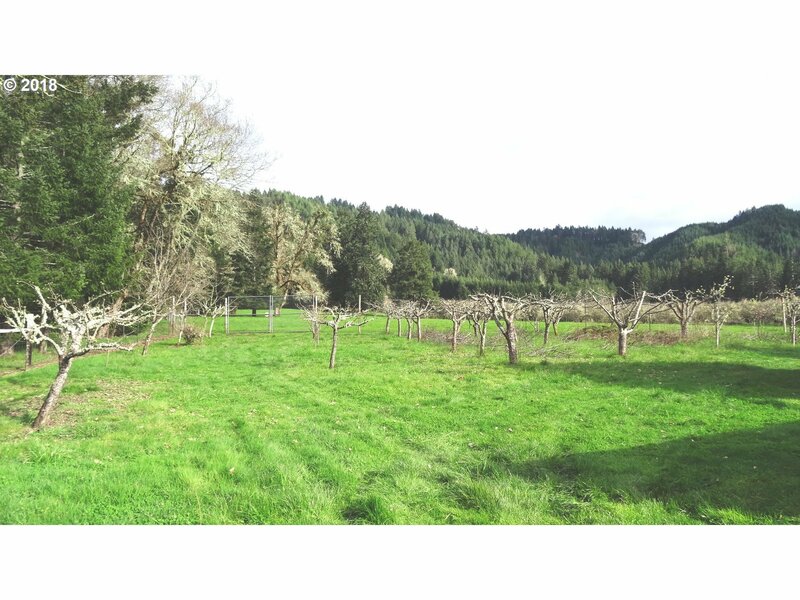 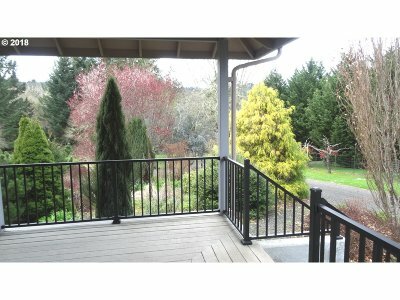 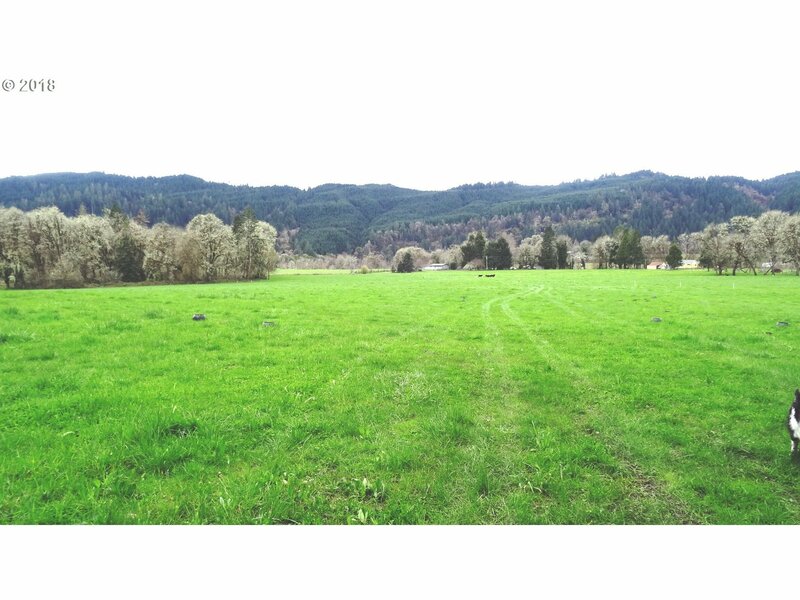 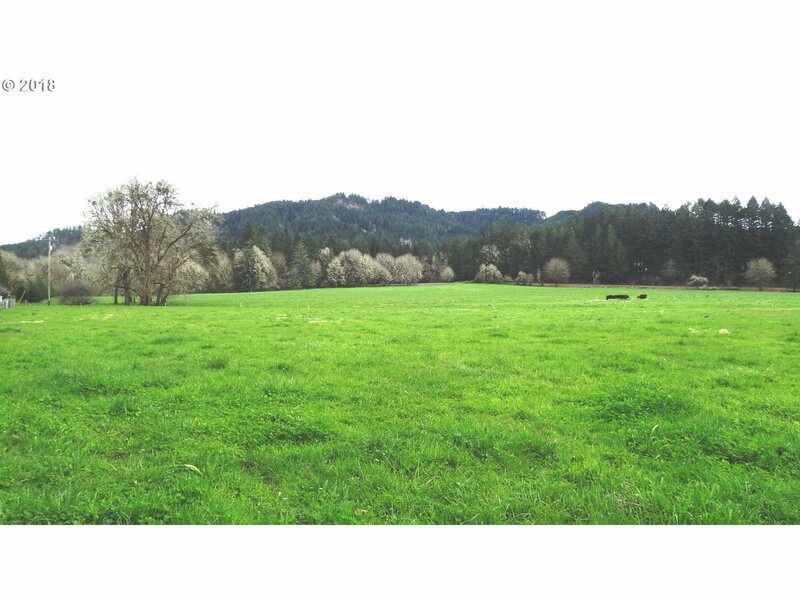 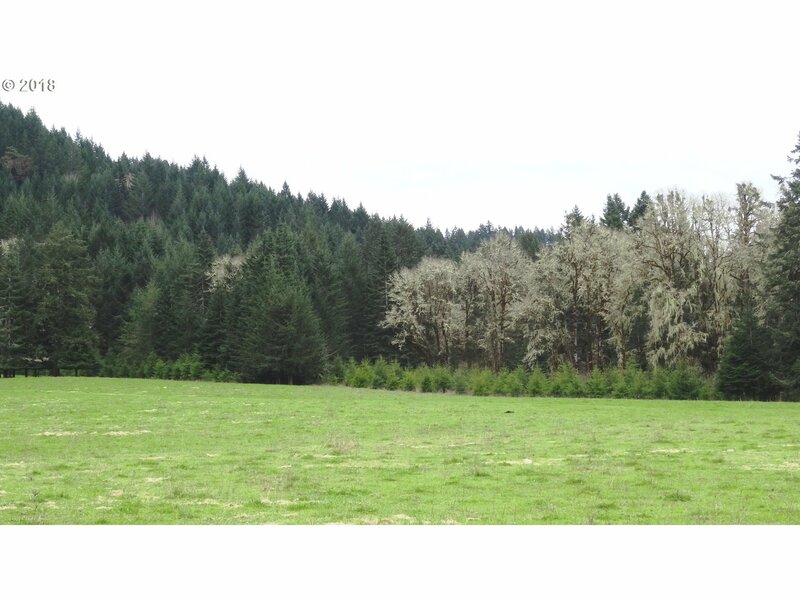 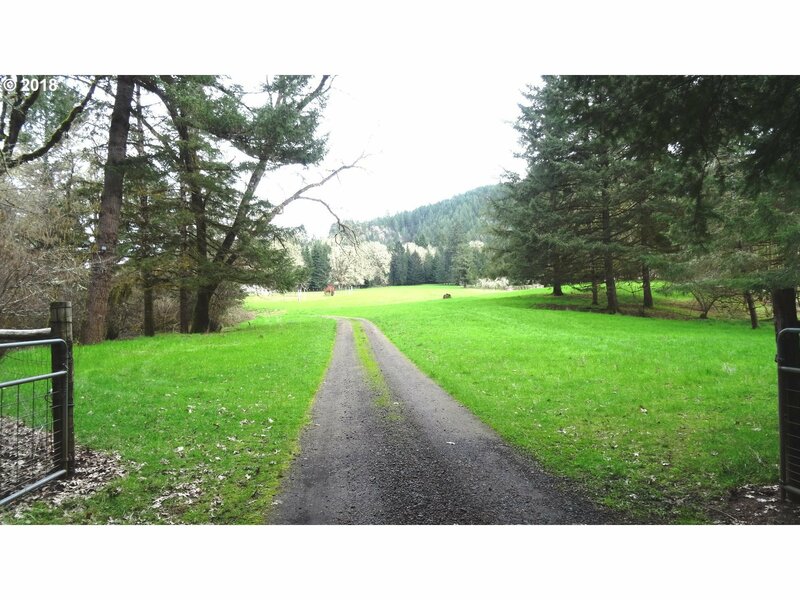 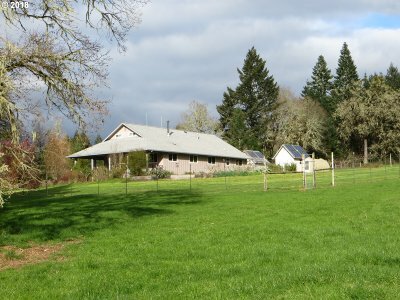 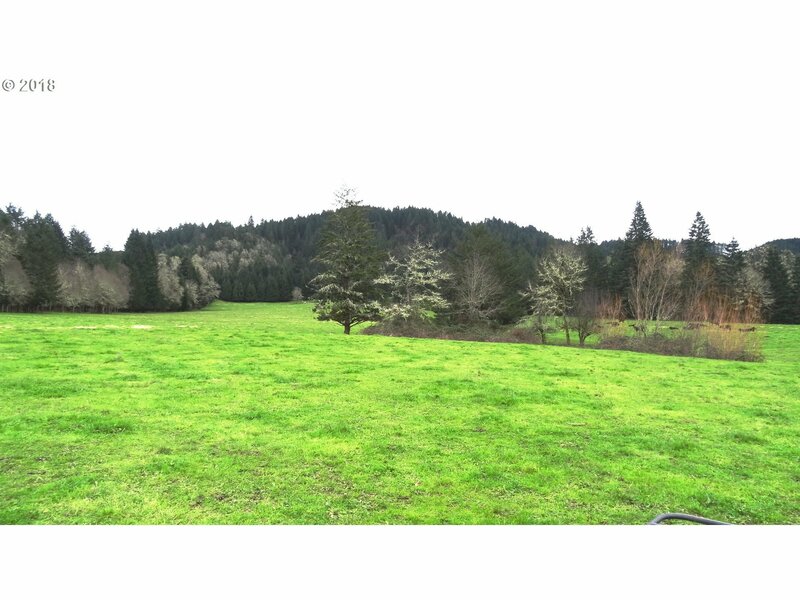 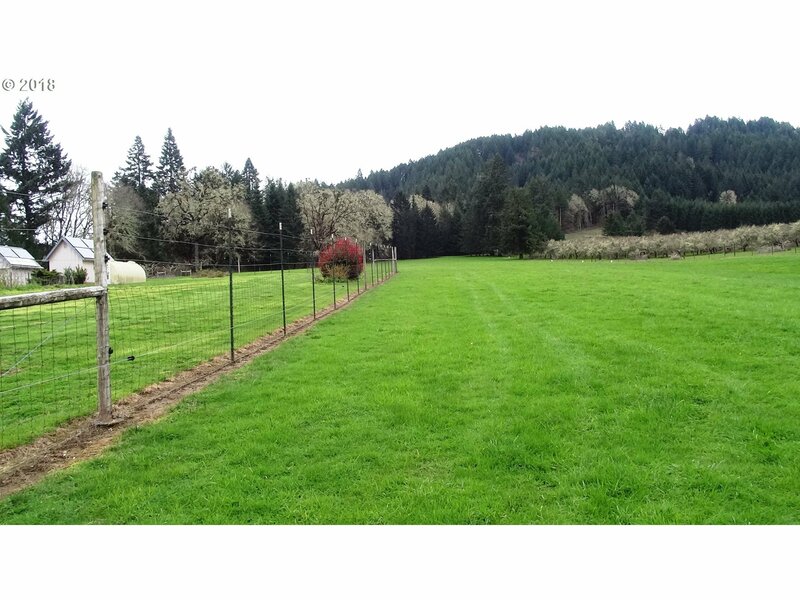 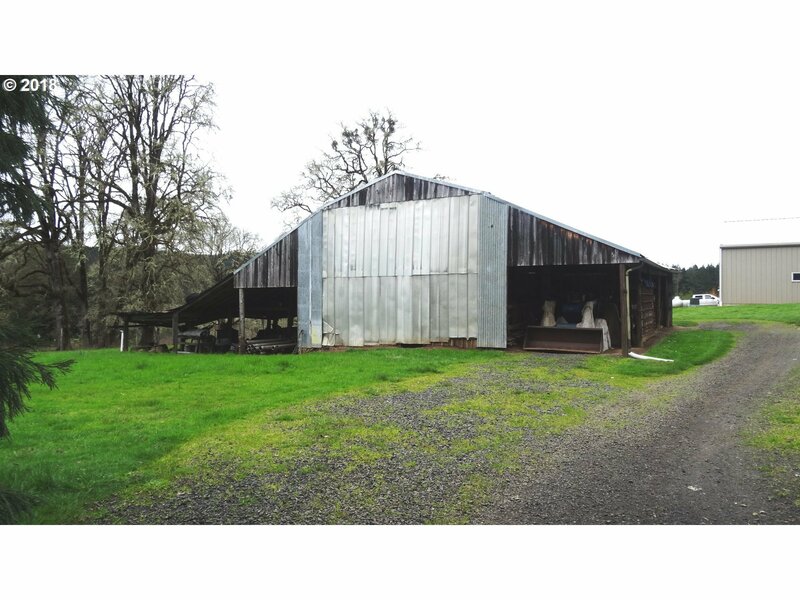 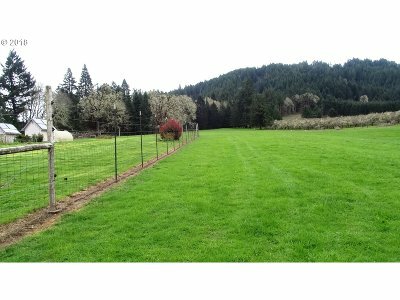 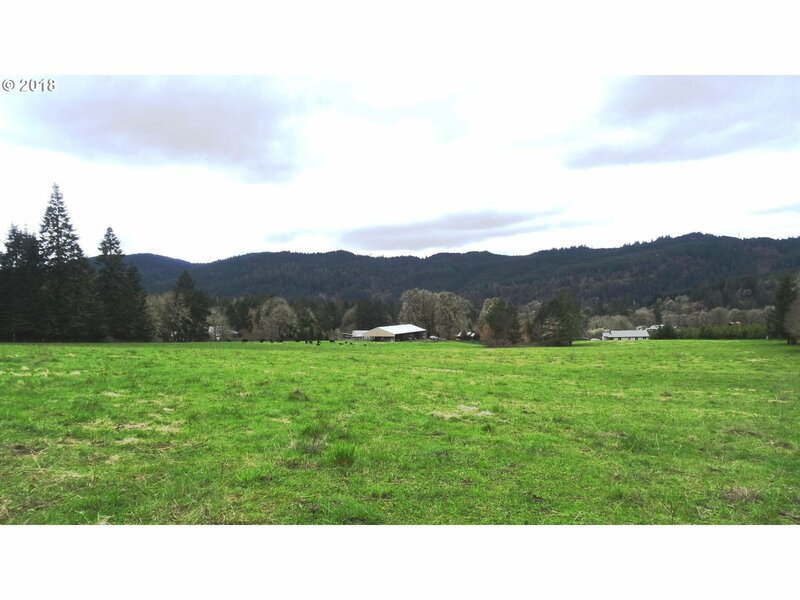 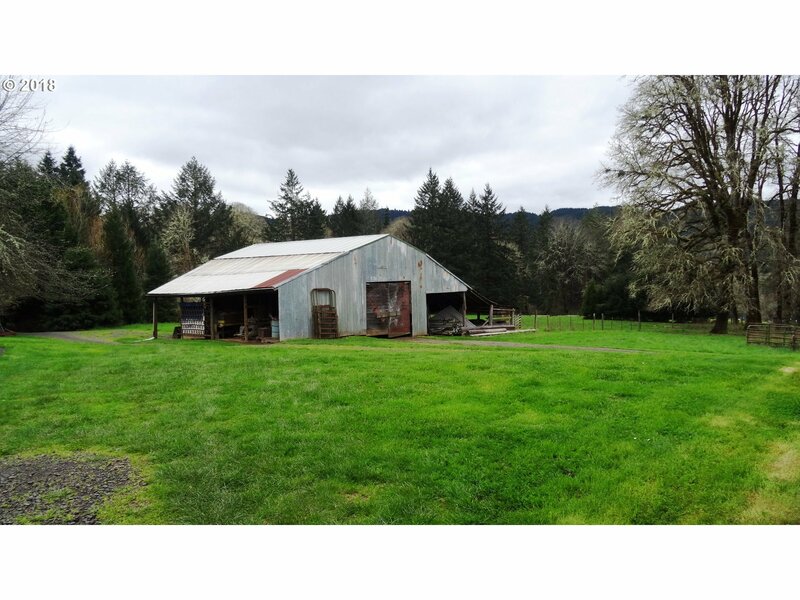 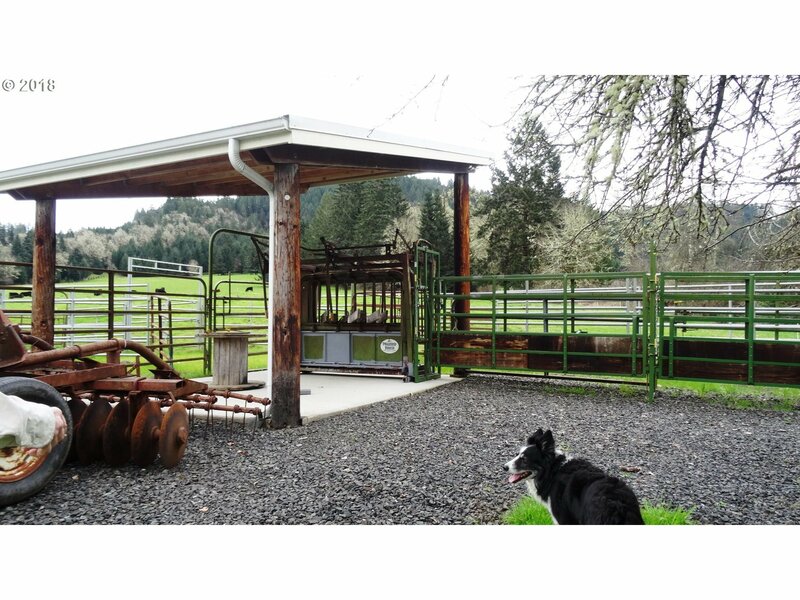 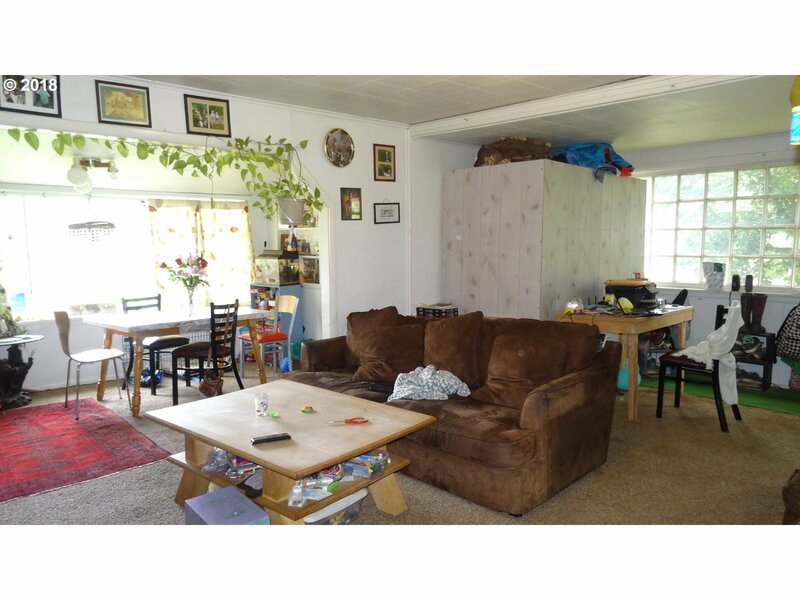 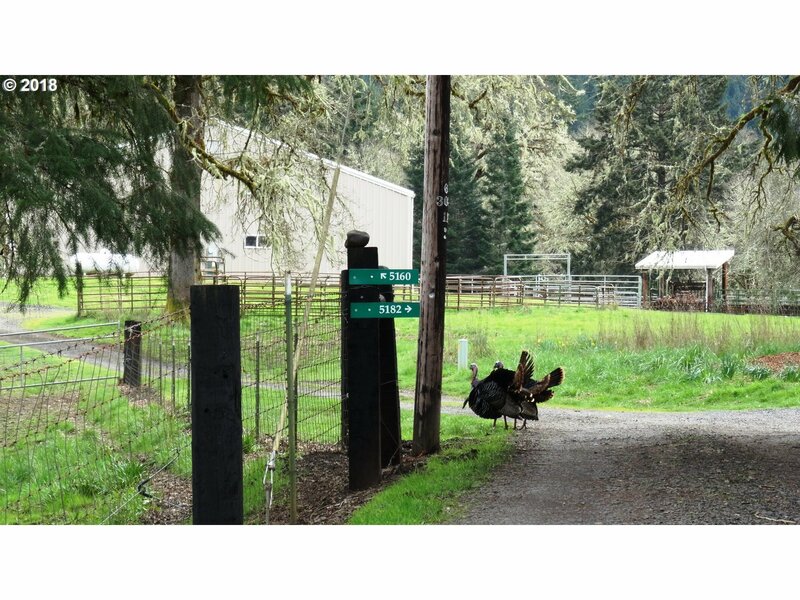 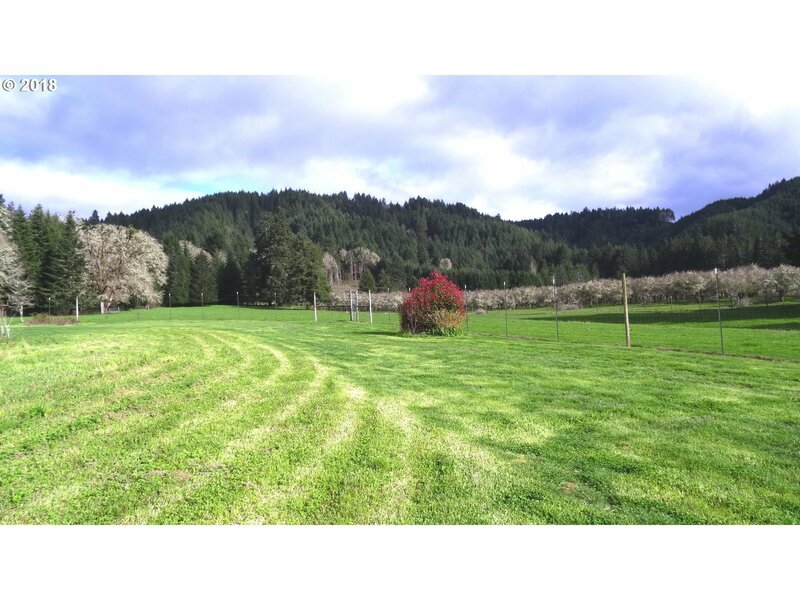 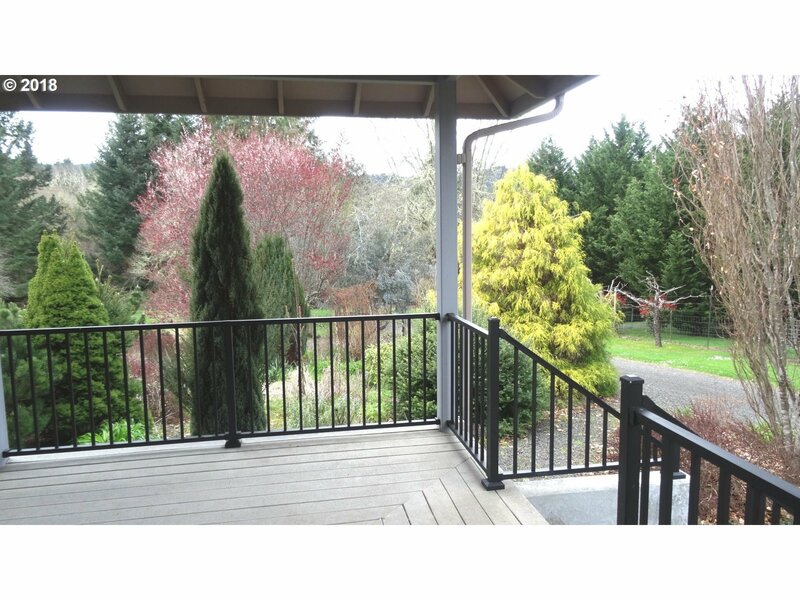 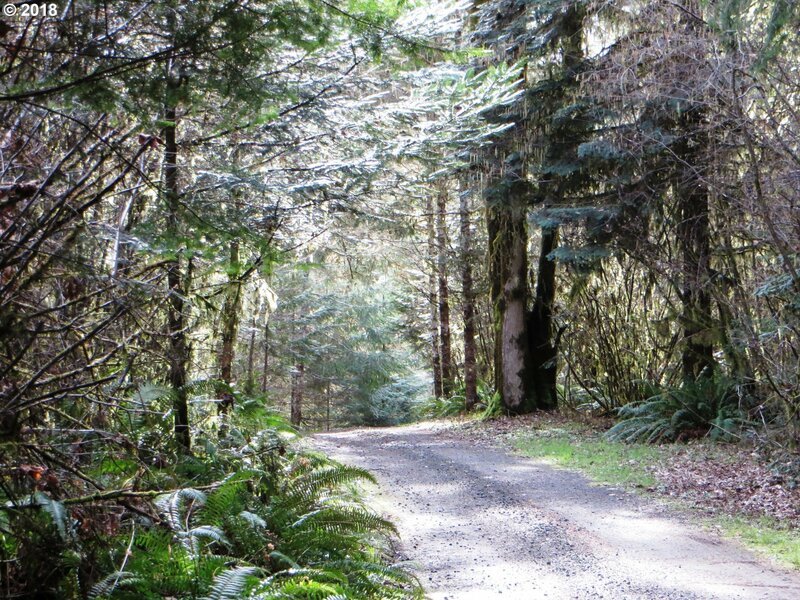 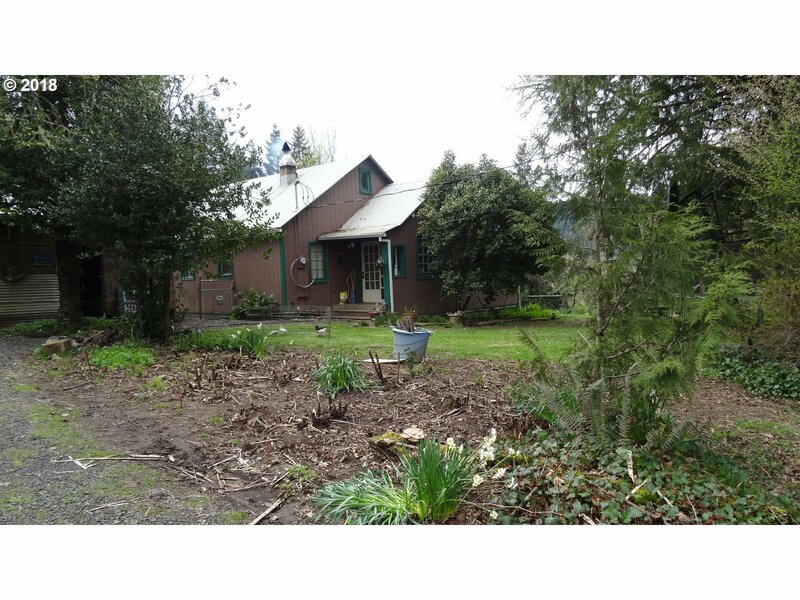 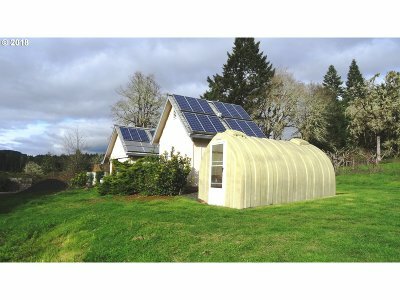 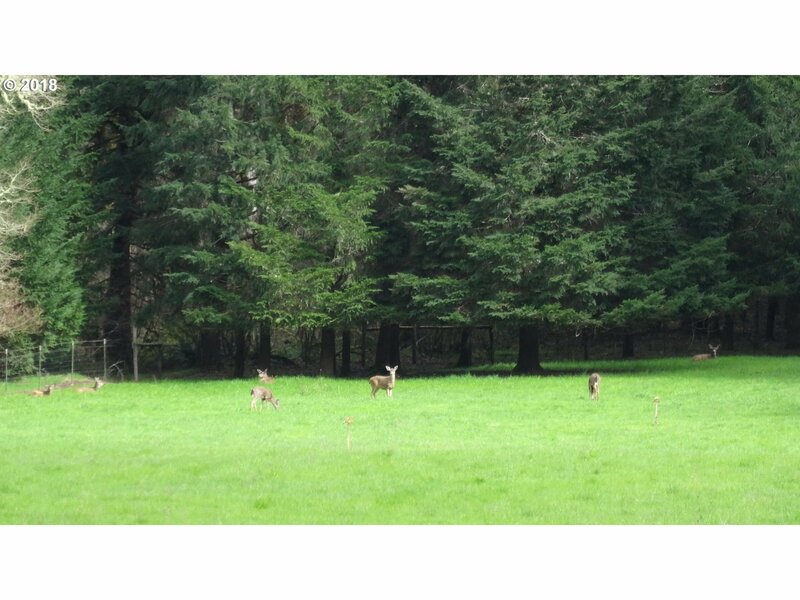 Umpqua river frontage; three beautiful homes; fenced pastures; underground irrigation with K-Lines; giant heated shop with office, bath and storage; merchantable timber and healthy young reprod including redwood trees; orchards; garden & barn. 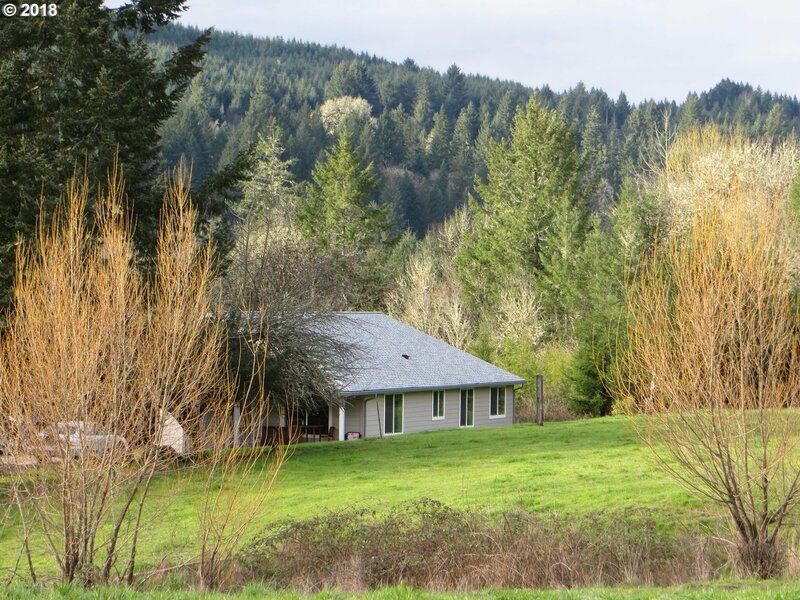 Two of the homes are newer, third rental could be replaced with a custom river view home. 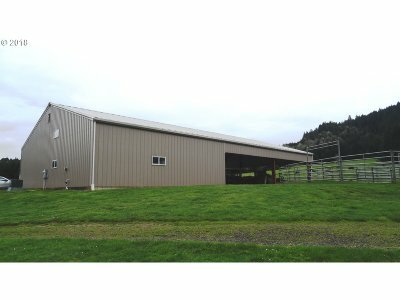 Such a unique and amazing ranch!